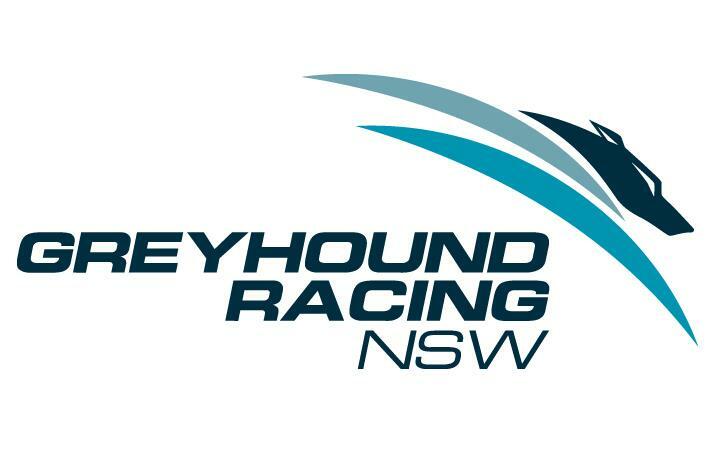 GRNSW has announced that all racing and trialling activity at the Armidale greyhound racing track will be suspended pending the completion of remediation works. This announcement follows a recent site inspection which determined that remediation works were required to ensure the ongoing welfare of greyhounds racing at the track. GRNSW regrets any inconvenience caused to participants as a result of the track closure, but greyhound welfare and safety remains GRNSW’s key priority. Further advice will be provided as soon as possible, including as to the relocation of the race meeting on 24 November 2018.